Kevin Spacey intends to seek “evaluation and treatment” following multiple accusations of sexual misconduct. 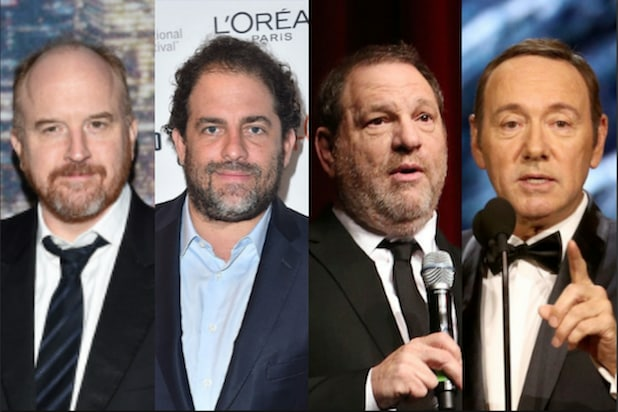 “Kevin Spacey is taking the time necessary to seek evaluation and treatment. No other information is available at this time,” the actor’s representative said in a statement provided to TheWrap. The announcement comes after multiple people have come forward to accuse Spacey of sexual misconduct, beginning Sunday when “Star Trek: Discovery” actor Anthony Rapp told Buzzfeed that in 1986, a 26-year-old Spacey made unwanted sexual advances on Rapp, who was just 14 at the time. Less than three hours later, Spacey posted a statement to Twitter in which he apologized to Rapp, and then came out as gay. The statement sparked a wave of criticism against the “American Beauty” Oscar winner for combining two things that had nothing to do with each other. 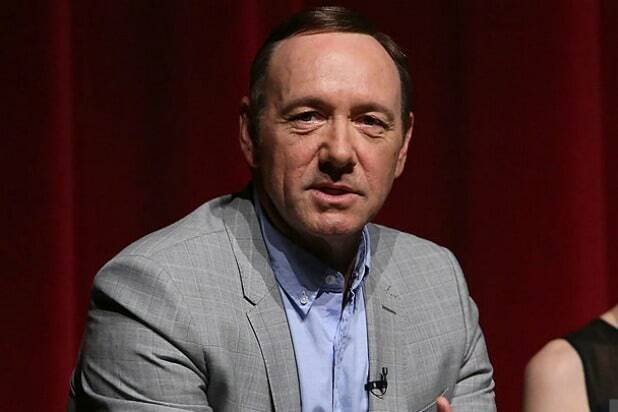 On Wednesday, two additional men came forward with accusations against Spacey.